The development of Skikda into a major petrochemical hub required the implementation of an industrial master plan. Using oil as the basic feed stock, the master plan included multiple petrochemical processing facilities. 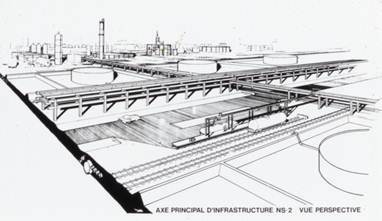 A new infrastructure, including a new seaport, had to be developed to support the petrochemical complex. 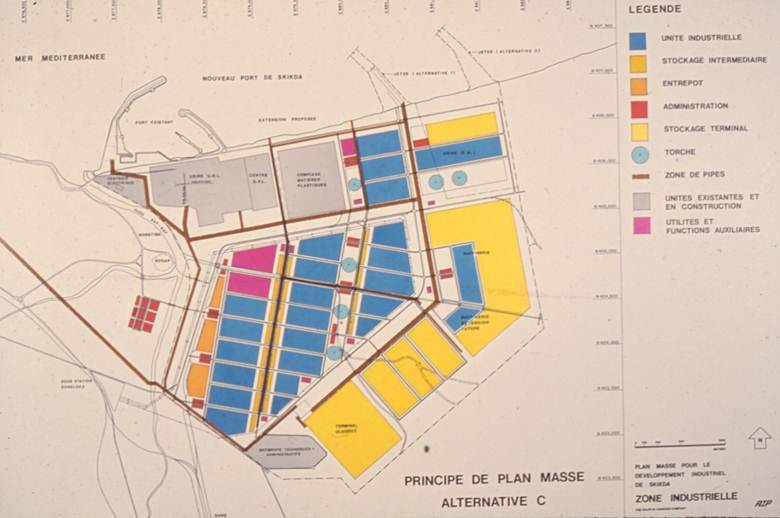 Gerhard Pichel, president of GPA, was the project principal on this industrial master plan while employed with another firm.